Overnight insulin and glucose profiles were compared in boys with type 1 diabetes who received either a sensor-augmented pump or closed-loop insulin delivery system. 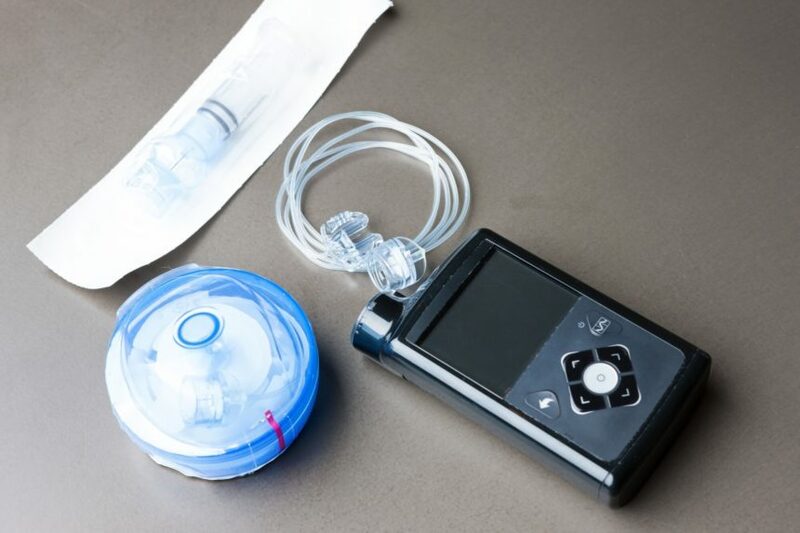 Closed-loop insulin administration appears to be better targeted and may be more effective in children with type 1 diabetes compared with sensor-augmented pump therapy, suggest the findings of a small exploratory study published in PLOS One. Previous research has shown that overnight closed-loop insulin delivery could improve glucose control and lower hypoglycemia risk in young individuals with type 1 diabetes. Although targeted insulin administration has been associated with lower insulin doses and plasma insulin levels in adolescents, there are few data available for children. In the current study, overnight insulin and glucose profiles were compared in 15 boys (aged 6-12 years) with type 1 diabetes who received either a sensor-augmented pump or closed-loop insulin delivery system. Plasma insulin levels at night were significantly lower during the closed-loop vs open-loop for all participants (197.4 ± 167.6 pmol/L vs 233.9 ± 169.7 pmol/L; P =.03). Glucose levels, however, were similar between open and closed loops (8.2 ± 1.2 mmol/L vs 7.4 ± 1.3 mmol/L; P =.12), and mean glucose levels did not vary as a function of insulin dose administration. The dose of insulin administered was significantly lower during the closed loop compared with the open loop (mean difference, 0.10 units; P =.02). ReferenceSchierloh U, Wilinska ME, Pit-ten Cate IM, et al. Lower plasma insulin levels during overnight closed-loop in school children with type 1 diabetes: potential advantage? A randomized cross-over trial. PLoS ONE. 2019;14(3):e0212013.